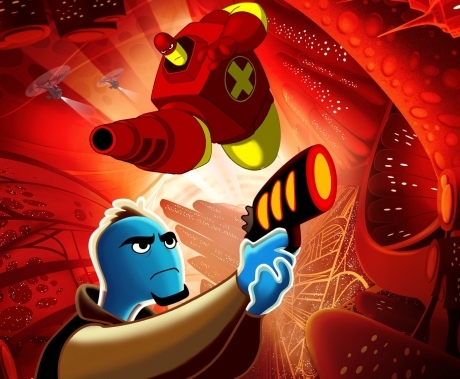 Bobby Farrelly, Osmosis Jones, 2001. Frank Pepperidge (Bill Murray) has an incredibly unhealthy diet. Inside Frank, his body is waging war to keep him healthy. Osmosis Jones is part of the police squad of Frank’s white blood cells. With the introduction of a new, highly deadly virus into Frank’s body, it becomes up to Osmosis and his unlikely partner — a cold pill, Drixorial — to stop the virus from killing Frank.